Laurent Goumarre invits Emmanuelle Huynh for her last choreography « Tôzai!... », twenty years after "Múa", her first piece, between Vietnam and Japan. 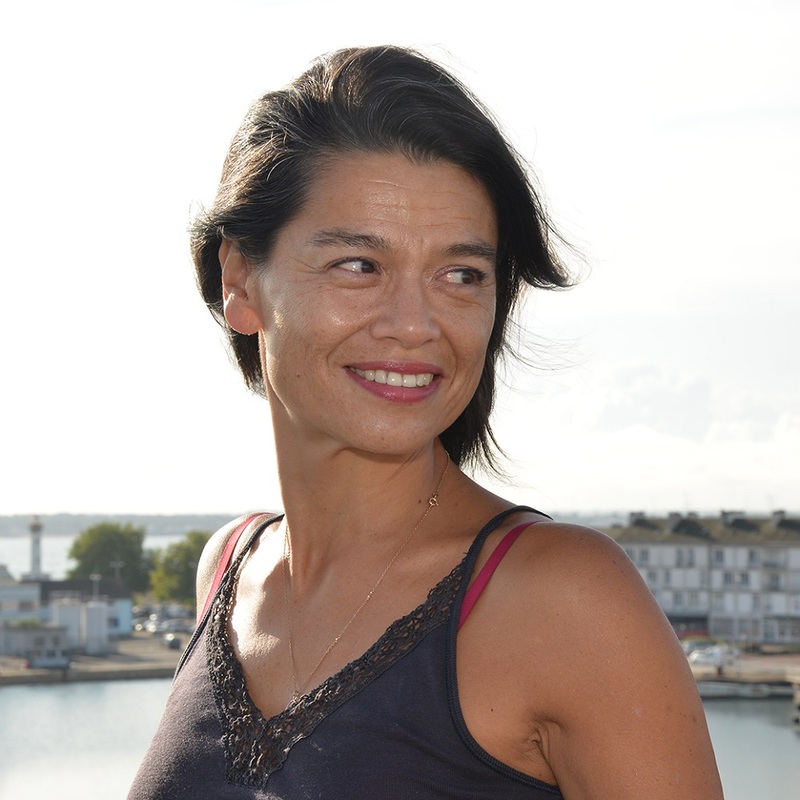 Laure Adler welcomes Emmanuelle Huynh, dancer, choreographer and director of the National center of contemporary dance - Angers. Radio Interviews - five half an hours to listen who mark our age : artist, philosopher, creator... Emmanuelle Huynh is Laurent Goumarre's guest. Emmanuelle Huynh, dancer, choreographer and teacher, studied dance and philosophy. Her work explores the relationship between dance and literature, music, light, ikebana (Japanese floral art) and architecture. Among other pieces, she creates Mùa (1995), A Vida Enorme (2002), Cribles (2009), Shinbai, le Vol de l’âme (2009), TÔZAI !... (2014). 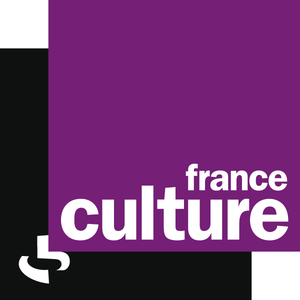 From February 2004 to December 2012, Emmanuelle Huynh directs the Centre National de Danse Contemporaine (CNDC) in Angers. She restructures thus the educational project around two cursus’: Artist Choreographer destined for young artist choreographers, and the creation of the Essais cursus for authors, offering a “dance, creation, and performance masters". In 2016, with Jocelyn Cottencin, they create the project A taxi driver, an architect and the High Line, a portrait of New York City via its architecture, its spaces, its inhabitants, consisting of portrait films and a performance. They continue their collaboration and realize sensitive portrait(s), filmed and danced in the town of Saint Nazaire (creation 2017-2019) and Sao Paulo in Brazil (creation 2019 and 2020). In November 2017, inspired by the autobiographical work of Pierre Guyotat and in collaboration with visual artist Nicolas Floc'h who designed the set, she makes Formation a four dancer’s piece. Emmanuelle Huynh’s work carried by the Plateforme Múa, company or ensemble of national and international influence (CERNI), is grounded in a broader vision of dance, producing knowledge and emotions that modify the vision that society can have of itself via transmission, art, and public implication. 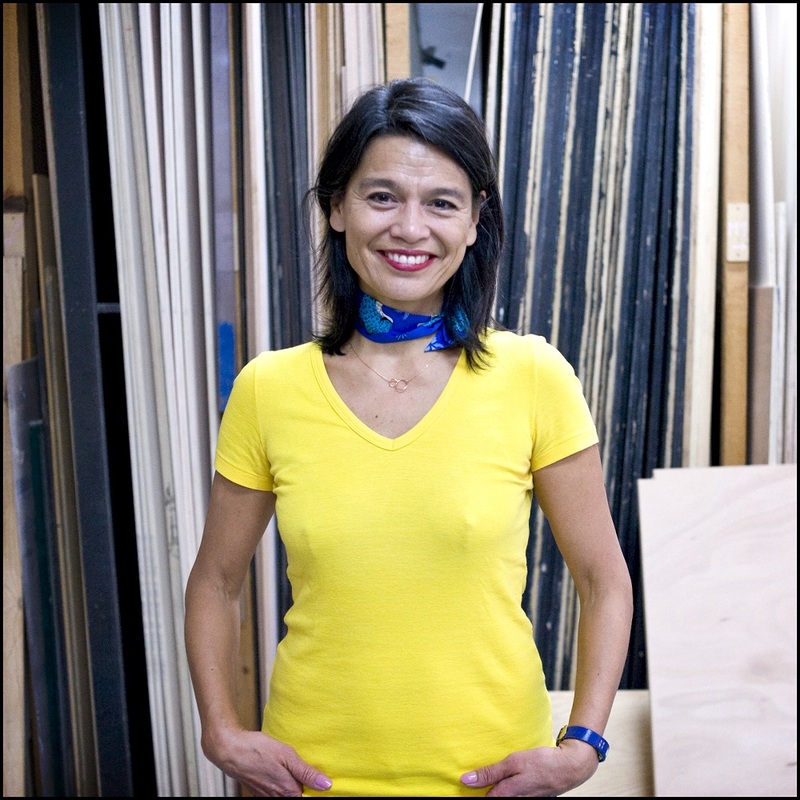 From 2014 to 2016, Emmanuelle Huynh is associated Assistant Professor at the National School of Architecture in Nantes. She intervenes today at the ENSA Nantes-Mauritius. As of September 2016, she becomes Head of the dance, choreography, performance workshop at the Beaux-Arts of Paris. 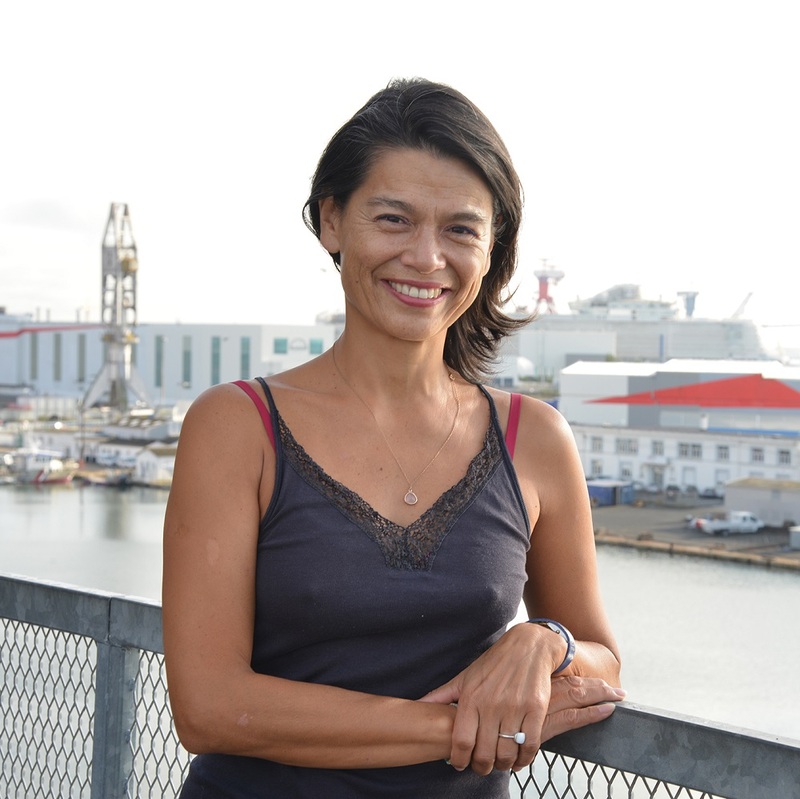 See Emmanuelle's own presentation, captured by Jocelyn Cottencin on the roof of Saint-Nazaire Building . One episode of documentary series Art-istes en court, by Dorothée Lorang et David Beautru, is focusing Emmanuelle Huynh : here it is !